Branding is an essential part of starting and running a business for all businesses. 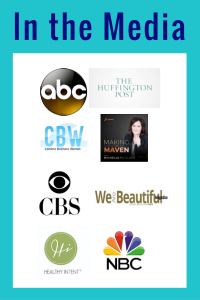 Often times, entrepreneurs are eager to create the logo and color palette that will represent their brand as well as choose a brand name. It’s exciting to create the visuals of the brand, so I understand the rush. However, before we get ahead of ourselves and solely focus on what the brand will look like, it’s important to first consider the legal aspects of the brand, i.e., Trademark Law. Failure to do so can cost the entire brand and all of the marketing dollars spent to promote a brand that cannot be protected or worse causes a trademark infringement. Trademarks are not just cute names and logos. 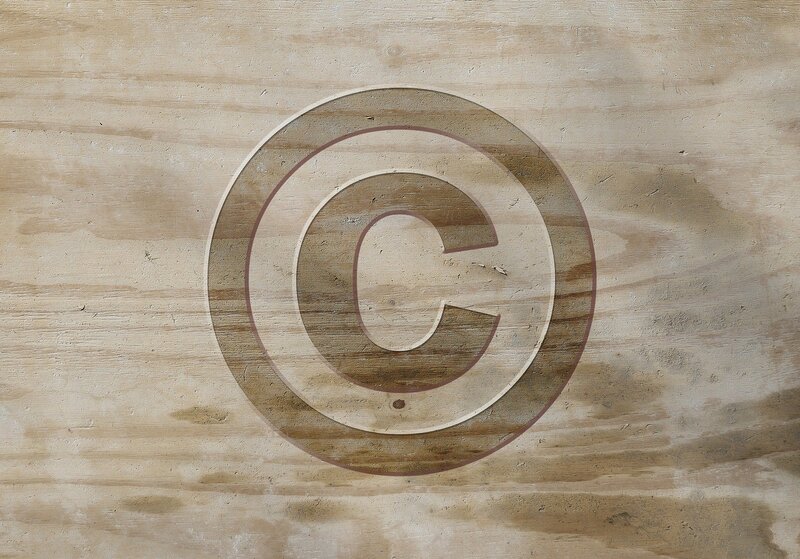 Trademarks protect the identifying source of origin of a company. So trademark protection extends to a company’s name, symbol/logo, sound, color, smell, trade dress, or any combination thereof. II. The reasonable consumer from confusion and being deceived in commerce. Let’s flush these two fundamental concepts a little more..
A company’s “goodwill” is identified by why a consumer chooses a brand over its competitors. As such, a brand’s goodwill is its reputation. A company’s reputation ranges from the quality of the services provided or the products sold, to the values and ethical standards the company holds itself to and essentially anything else that identifies the source of origin of the products sold or the services provided. A company must fully identify why a consumer will choose their brand over a competitor. 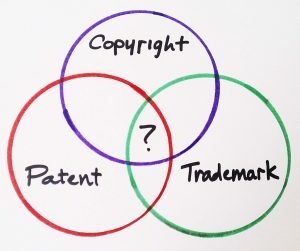 Trademark law prevents a company from using a trademark that causes a “likelihood of confusion” with another mark that has trademark priority rights in the “relevant market.” This is a loaded sentence because there are three legal concepts to unpack. So allow me to explain. For starters the standard in which we measure whether there is a trademark infringement is the “likelihood of confusion” measure. The likelihood of confusion is a legal term of art that requires a legal analysis by an attorney and could lead to many years in litigation as reasonable minds can differ. It is a matter of legal opinion based on established legal principles and so it can get very complicated. But from a broad perspective, a trademark cannot cause a reasonable consumer to be confused or mislead on the brand of the services provided or the products sold. 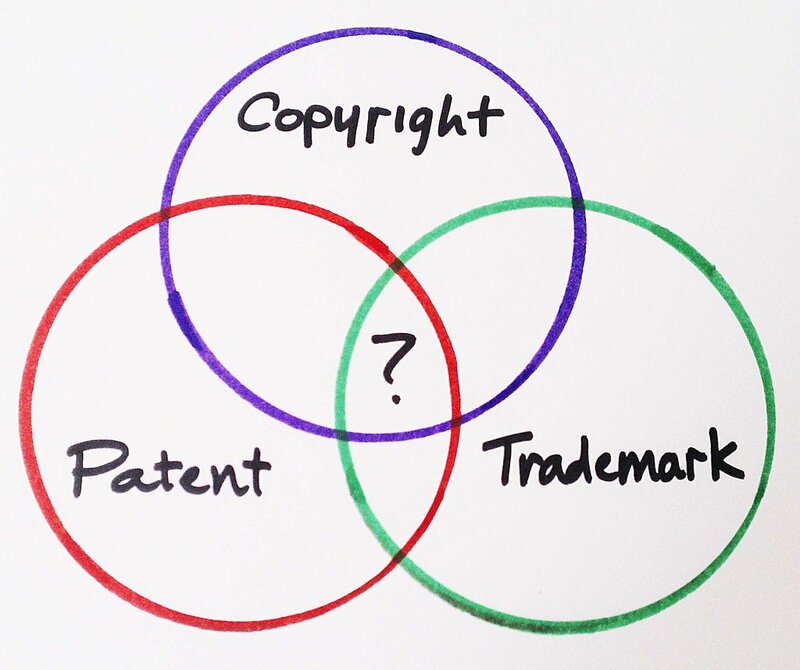 The second concept to understand is the trademark priority. 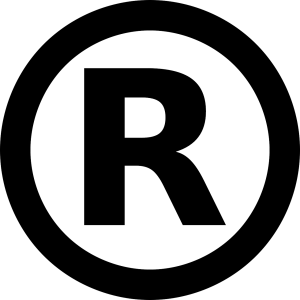 The company who used the trademark in commerce first has ownership priority rights over a company who registered the trademark first. In today’s digital age of technology, it’s hard to get a trademark registered if there is another trademark that could cause a likelihood of confusion since almost every business has an online presence and can be discoverable. So, the USPTO examining attorney will likely reject your application. Trademark Law has 45 classes that identify 45 relevant markets in commerce. It is very important for a company to identify what the trademark will be used to identify now and at a later date. It’s important to flush out the business plans and to be as thorough as possible. For example, if you own a clothing company, will your company sell watches or jewelry as well? Clothes, watches and jewelry are three separate classes and identify three separate relevant markets. A trademark registration under one class is not an all-encompassing ownership right on the use of the trademark in all relevant markets. Failure to secure the trademark in all the relevant markets of the company’s business leaves the trademark available for grabs by another business in the relevant markets that aren’t secured. It’s important to note that a company can use and register a trademark used by another company, even if it is an exact name, if such trademark is used in a separate relevant market that would qualify for registration under a separate trademark class. The law assumes that a reasonable consumer would not confuse the identity of the brand if the services provided or the products being sold serve two separate relevant markets. For example, I am sure you know of the Dove chocolate brand and the Dove soap brand. It is the same exact name, however, they co-exist in commerce and without causing a trademark infringement because a reasonable consumer would not assume that the Dove chocolate company is the same company that makes Dove soaps. It makes sense if you think about it. As you are embarking on your entrepreneurship journey, take the time to fully understand what you are creating and what impact the law will have on your Creative Greatness™. Identifying your trademarks and whether or not they qualify for protection requires a legal analysis and it is in your best interest and your business’s best interest to retain the services of an attorney who can help you navigate through the legal matters. 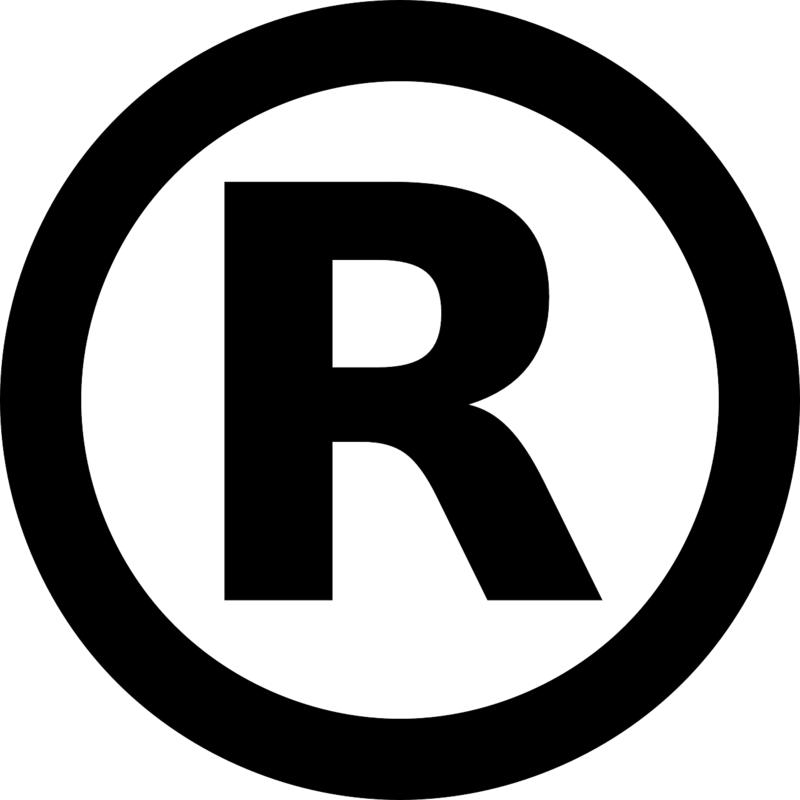 Trademark law is not simple and is very complex even for attorneys. So your google research will not be enough to ensure you are properly securing your intellectual property. It is also more expensive to hire an attorney to fix an issue than it is to hire an attorney to just do things right from the start. 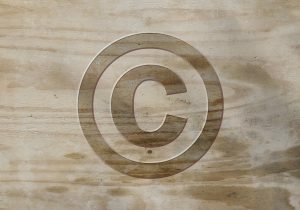 This article is a broad overview of only a scintilla of Trademark Law. It is not meant to be a complete Trademark Law guide and it should not be relied on as legal advice. It is merely educational in scope. Hopefully it helped you understand some very basic fundamentals of Trademark Law and motivated you to take your brand protection seriously. 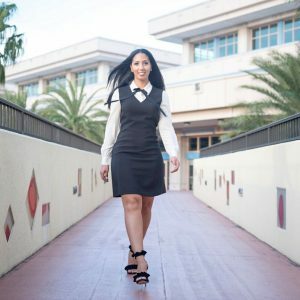 No Attorney-Client Relationship Created by Use of this Email: Neither your receipt of information from this email, nor your use of this email to contact The Benkabbou Law Firm, PLLC or Salma Benkabbou, Esq. 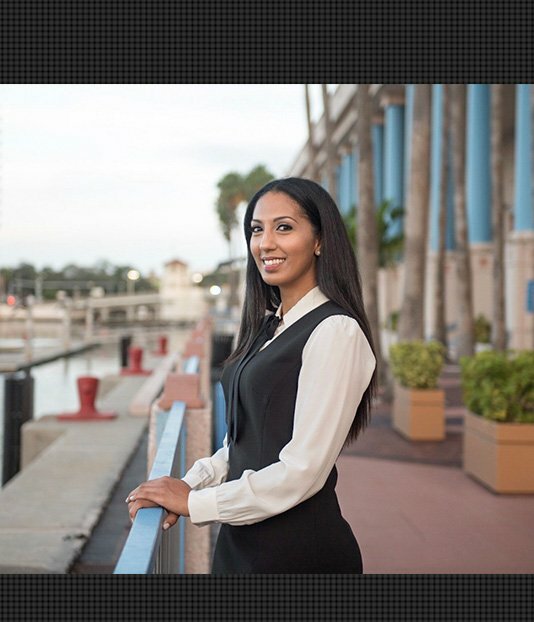 creates an attorney-client relationship between you and The Benkabbou Law Firm, PLLC. As a matter of policy, The Benkabbou Law Firm, PLLC does not accept a new client without first investigating for possible conflicts of interests, receiving payment for services and obtaining a signed engagement letter. (The Benkabbou Law Firm, PLLC may, for example, already represent another party involved in your matter.) Accordingly, you should not use this email to provide confidential information about a legal matter of yours to The Benkabbou Law Firm, PLLC. No Legal Advice Intended: This email includes information about legal issues and legal developments. Such materials are for informational purposes only and may not reflect the most current legal developments. These informational materials are not intended, and should not be taken, as legal advice on any particular set of facts or circumstances. You should contact an attorney for advice on specific legal problems.